Three new exiting CD’s available now from MRM Music just in time for the summer. 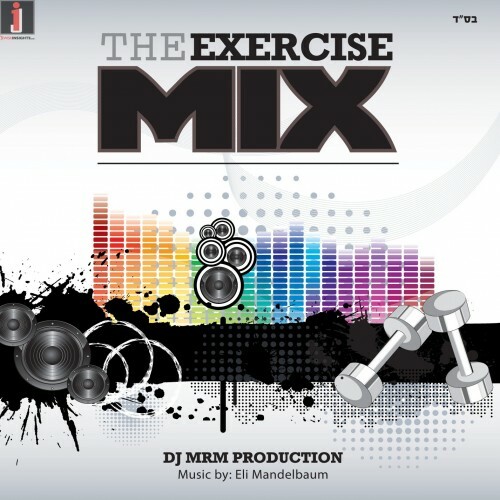 Music that’s great for dancing, aerobics, walking, and fitness. 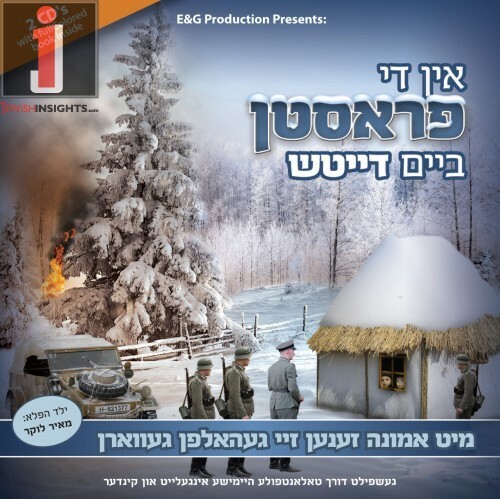 A play about the second world war in Yiddish. Includes 2 CD’s and a book. 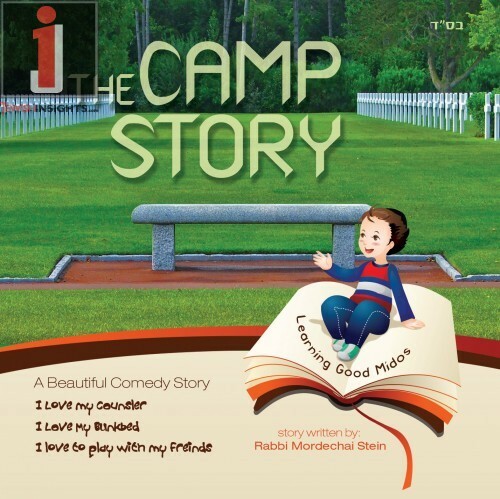 Available everywhere Jewish music is sold and on their website www.mrmmusic.net.